Gov. Bruce Rauner signed a massive energy plan Thursday that will bailout two struggling Exelon nuclear power plants. "For months our administration has been very clear that any energy legislation should follow the guiding principles of protecting jobs, ratepayers and taxpayers," Rauner wrote Thursday. "After dozens of hours of good faith negotiations, we have reached an agreement that aligns with those principles." "This legislation will save thousands of jobs," he added. The measure, which will raise rates for Commonwealth Edison customers, passed the House 63-38 following a spirited debate. Shortly after that vote, the Senate approved the bill 32-18. On Wednesday, Exelon and ComEd announced that they had reached an agreement with Gov. Bruce Rauner on the measure. 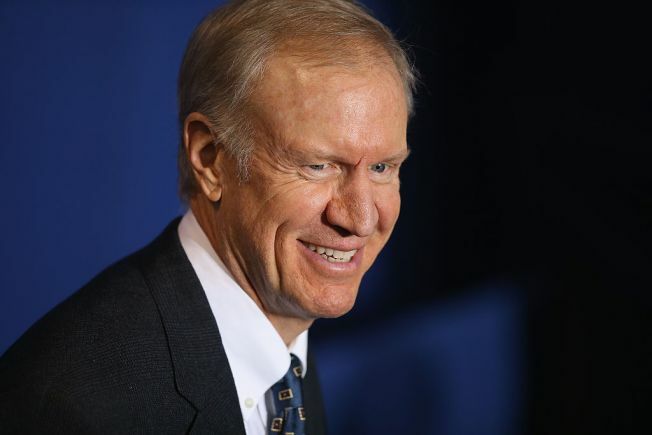 Prior to the deal, Rauner’s opposition to the bill was seemingly its biggest impediment. Ultimately, Exelon agreed to certain changes that would limit rate increases for average ComEd customers to 25 cents per month. Additionally, the deal limits rate hikes on businesses to a 1.3 percent increase from last year’s rates. Proponents of the measure championed it as a groundbreaking green energy, while detractors warned that it could lead to job loss. After passing both chambers of the General Assembly, the bill is now sent to Rauner’s desk for approval.